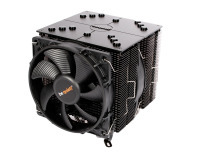 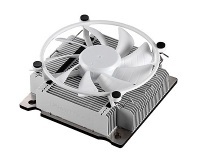 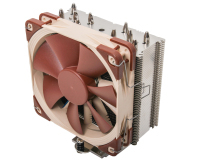 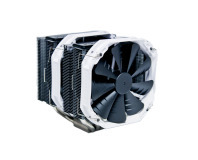 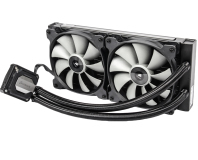 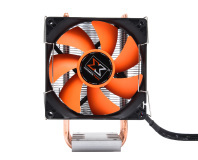 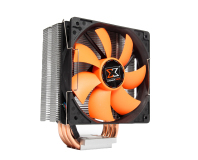 Raijintek's large cooler costs upwards of £60 so how does it fare against the competition? 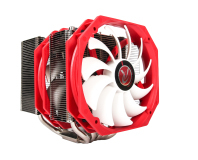 Xigmatek's Loki II costs just £17 but can it cope with an overclocked CPU? 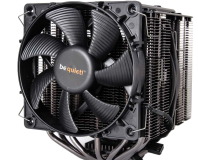 Be Quiet has launched a new range of coolers. 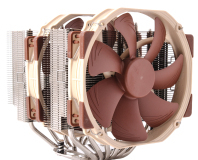 We take a look at the biggest.